Shelita Burke is a talented singer/songwriter who will be performing her own eclectic blend of indie/jazz/folk music at the Bainbridge Island Museum of Art on August 28th. 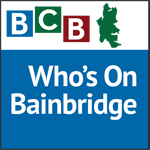 When not touring and living in Paris, Shelita calls Bainbridge home. She has performed at the Sundance Film Festival, in Iceland, Germany, Morocco, and Japan just to name a few. Shelita will be accompanied by the talented musicians and Bainbridge Islanders Jonny Cole on bass and percussionist Abraham Neuwelt. In this podcast Shelita talks about what gives her inspiration and how living in the Pacific Northwest has influenced her. 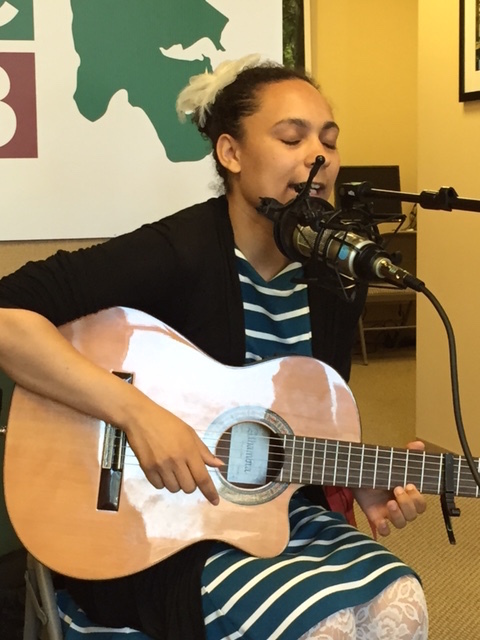 Listen in as she performs two original songs in the BCB studio! Purchase tickets for the show at Brown Paper Tickets. The show is for all ages and will begin at 8:00 p.m. Friday, August 28th. Students with valid identification get in for $10, advanced tickets $25, $30 at the door. Visit Shelita’s website. Credits: BCB host: Sandy Schubach; BCB studio tech: Charlie Hanacek; BCB audio editor: Tim Bird; BCB social media publisher: Barry Peters.